Here’s a guide on how to recovery Samsung SD card data on Windows PC desktop & Laptop. Samsung produces the best micro-SD cards for storing data of your Android devices. Samsung SD cards are used in range of devices from cameras, phones, PC and other digital devices. But as is the case with any storage device, you can accidentally lose storage data saved on Samsung SD cards as well. It may have your important personal and work related stuff on it and losing important files can spell disaster. Fortunately, there is an easy way of recovering lost data from Samsung SD cards on Windows PC as we are going to show you how in the tutorial below. It works on Windows 7, Windows 10, Windows 8/8.1, XP & Vista powered PCs. Best bit about SD cards is, apart from being portable and easy to carry in pockets or bag, they can hold large amount of data files, images, photos, videos and folders. You can save your memories in the form of videos and images and see them on any device with SD card slot. However, danger of losing data on SD card is always present. 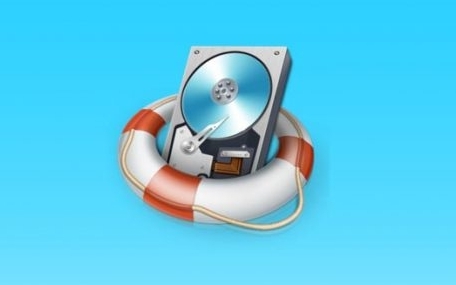 Therefore, it’s important to know how you can recover lost data from your device. If you have lost data on your Samsung SD card, you should definitely be interested to recover data from it. Here’s an amazing software tool that will help you to recovery lost data from not only on SD card but also from PC, an SSD, external or internal hard drive and USB. See our quick rundown of all important features of the Wondershare Data Recovery tool for PC Windows. 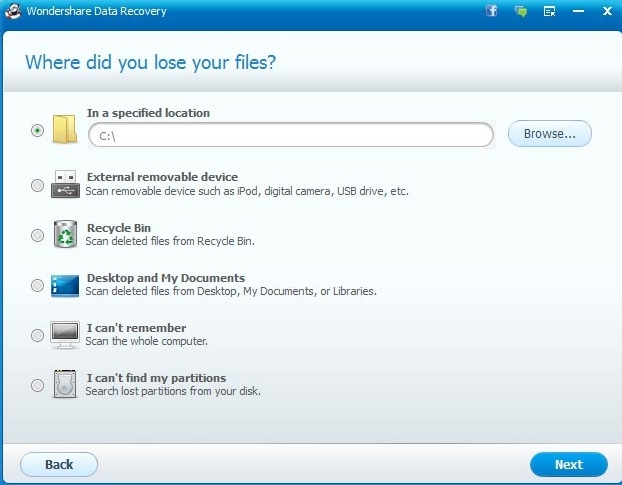 With Wondershare Data Recovery you can recovery lost data on all kinds of storage devices such as computer & laptop, memory cards, digital camera & camcorder, hard driver, flash drive and removable drives. It also works with Samsung SD cards to recovery lost data. Following key features of the software provide many recovery options. Lost File Recovery: If you have know the exact path location and name of the lost files, this mode is best option for you as it detects the exact file location via deep scan. 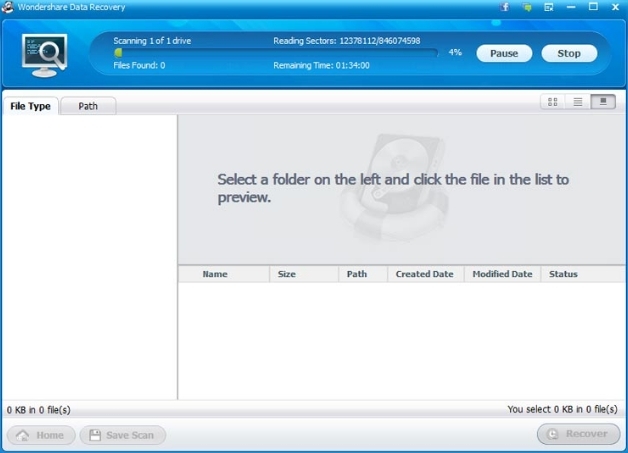 Wizard Recovery: This mode allows you to recovery files and data with a single click. If you don’t know the name or the location of the file, this option works best in such situations. Raw Recovery: With this mode you can have a real-time preview of all lost data with a single click. Partition Recovery: This mode helps in recovering corrupt or damage data from a defective partition. 1 – Download Wondershare Data Recovery installer file on Windows PC. It works on both 32-bit/64-bit Windows OS. 2 – Locate the downloaded setup file on your PC and click to install Wondershare Data Recovery on Windows. 3 – Now launch the software tool on PC. When you first open the tool, it scans your PC for recovering lost data. 4 – For recovering data from, let’s say, SD card, insert the SD card in PC, select the recovery type from the software interface, and hit the scan button. Scanning process could take several minutes. 5 – Once the scan is complete, preview all the lost and corrupt data, and either recovery parts of data or all of it by selecting the right recovery mode. See recovery modes description above. This again may take some time to complete, depending on the data amount to be recovered. 6 – Next, select the path/location where you want all lost data to be recovered. In just a few simple steps you have recovered data from Samsung SD card, or any other SD card for that matter, on your Windows PC. You can now create a backup of all the recovered data using Wondershare to ensure never to lose data again. Free trial of Wondershare gives you enough time to recover data for free in the first few weeks and choose to upgrade to paid version for all-round data safety and security on all your devices.